Secret government talks could see a small Humber port play a vital role in bringing important medical supplies into the country in the event of a no-deal Brexit. 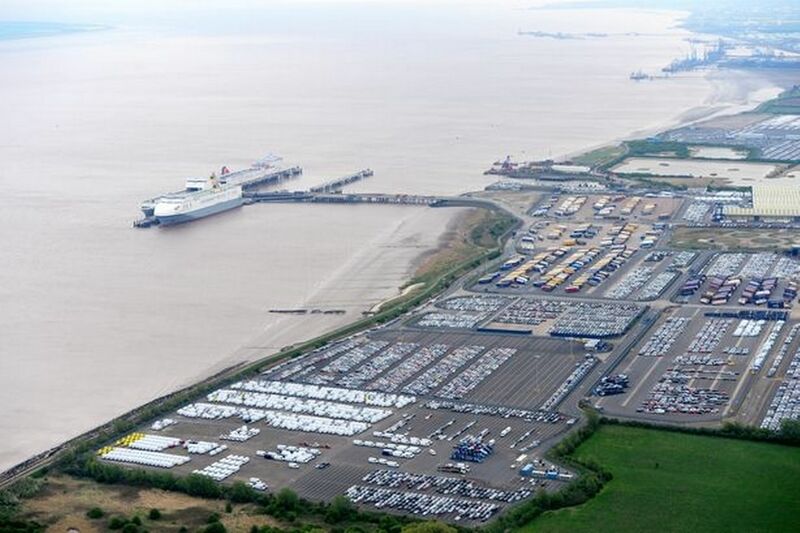 Government ministers are rumoured to be working on secret plans to use the port at Killingholme, near Grimsby, to avoid possible delays at the crowded Port of Dover. There are fears that a no-deal Brexit could lead to severe customs delays at the busy south coast port – leaving Britain without access to critical medicines. 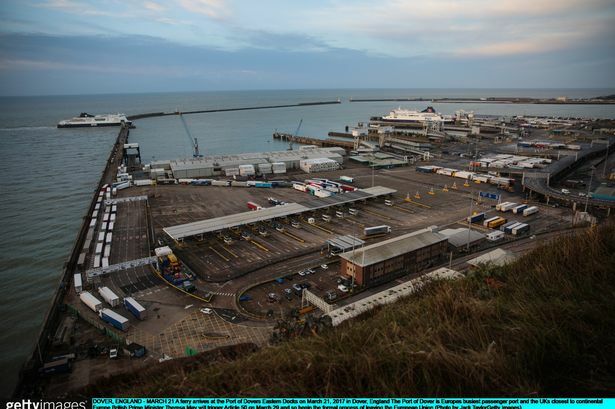 According to The Sunday Times newspaper, the Government’s Border Delivery Group is working on solutions to the Dover dilemma, and has earmarked the Humber port of Killingholme as an alternative. 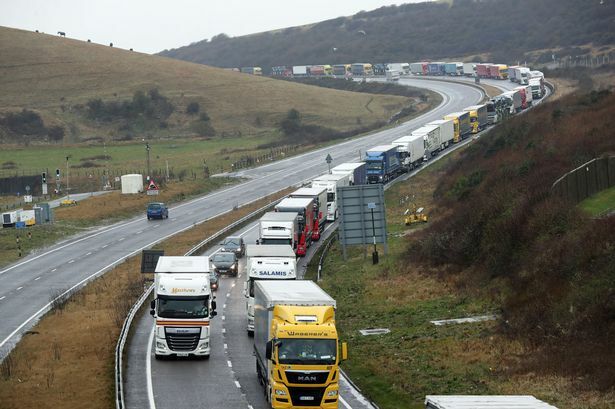 It is not the first time concerns have been raised of gridlock at Dover. Hull Live reported in September that northern ports such as Hull and Goole could face an influx of cargo ships if Brexit talks turn sour. Stephen Silvester, inward investment manager at East Riding Council, said: "As evidenced by ABP's recent investments in container infrastructure, the Humber Ports are already thriving and have the capacity to handle more trade post Brexit. More than 2.5m containers passed through the Port of Dover in 2017 from across Europe. Most of these were accompanied by truck drivers. Bosses in Dover recently warned that a two-minute delay at the port could cause 17-mile lorry tailbacks on the nearby M20. Peter Baker, of PRB Associates, said any shift from Dover could be accommodated easily because there was spare capacity on routes across the North Sea. He calculated that as much as a fifth of container trade from Dover and the Channel tunnel could move to alternative crossings. It is hoped an increase in port traffic in Goole could have a knock-on effect to the whole town. But now it appears Humber ports south of the estuary could also be called on to ease demand on Dover. Whether it is Hull, Goole or Killingholme though, one thing is clear. The Humber’s ports look set to play an important role in seeing the country through its complicated exit from the European Union.